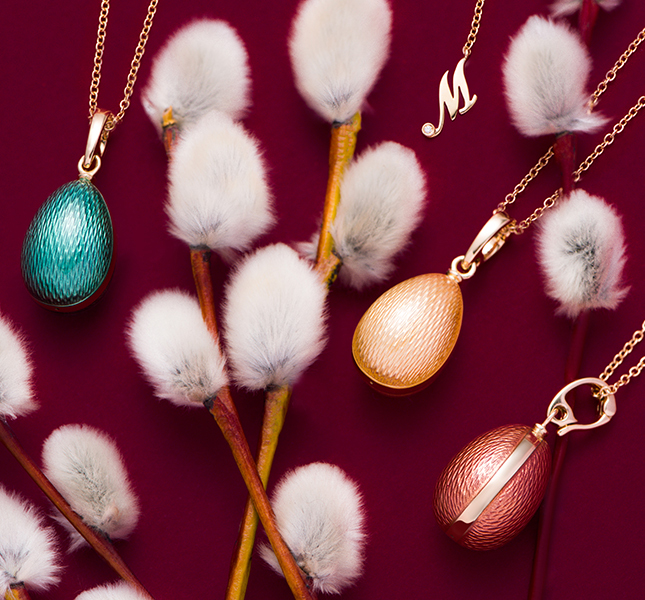 By the Easter holidays, the jewelry company Mercury prepared an Easter collection, which included souvenir precious eggs and pendants on gold chains. Pendants are decorated with guilloche enamel and are represented on gold chains of three types: from white, yellow and rose gold. 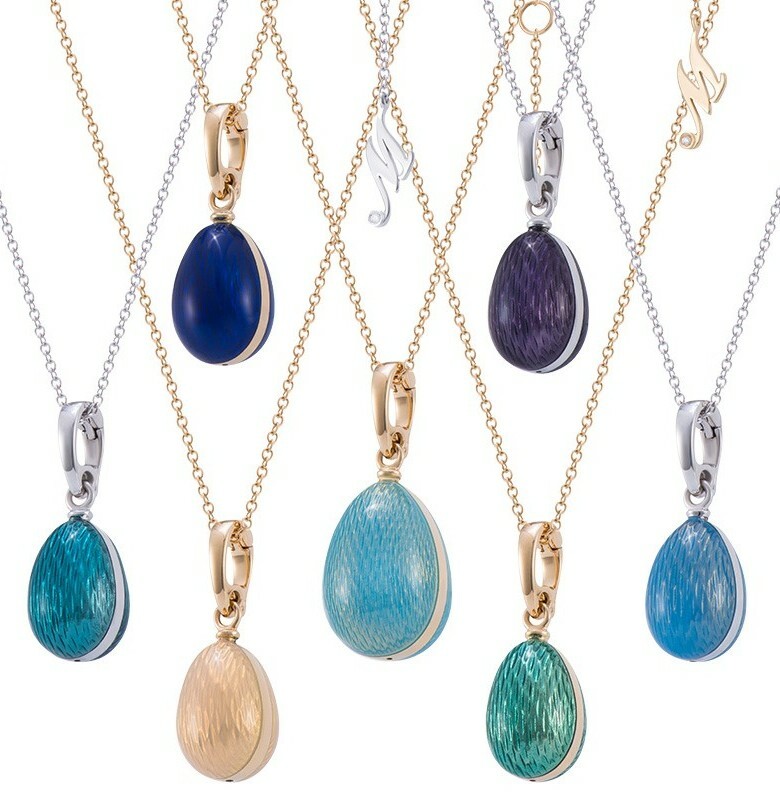 The enamel of the pendants is made in almost twenty different colors and shades (red, blue, yellow, beige, green, lilac, pink, blue, pearl, etc.). 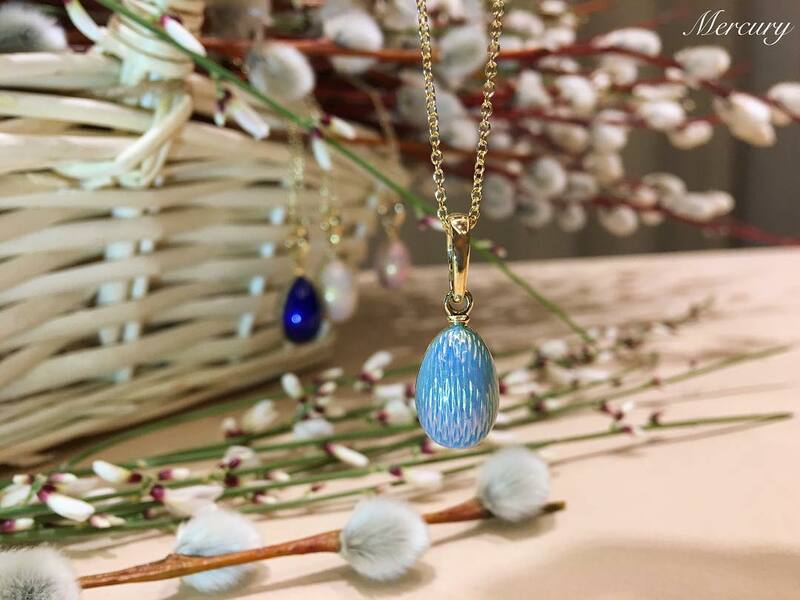 Souvenir eggs are made of gold, covered with enamel of different colors and decorated with precious stones (sapphires, rubies, emeralds and diamonds). Inside the jewelry eggs are hidden surprises: a bear made of agate and diamonds, a hare made of white agate and onyx c and a chicken in a nest of gold and rubies. 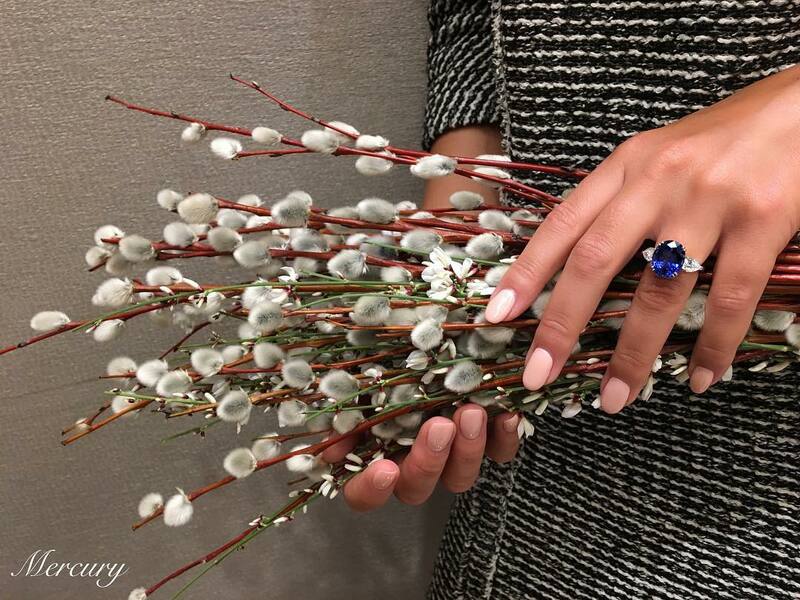 However, we can not but tell about the origins of this beautiful tradition. Pendants in the form of Easter eggs first came into fashion in the second half of the XIX century. 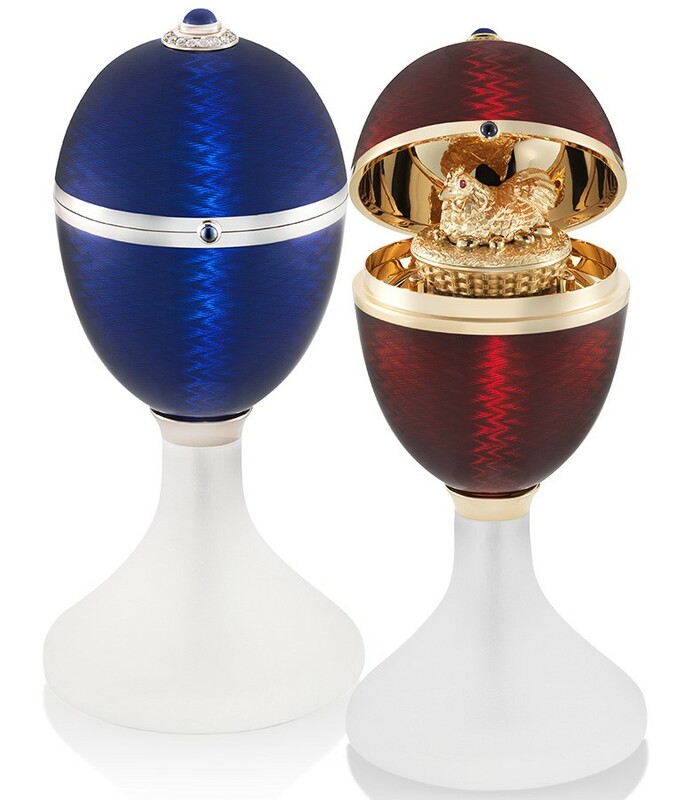 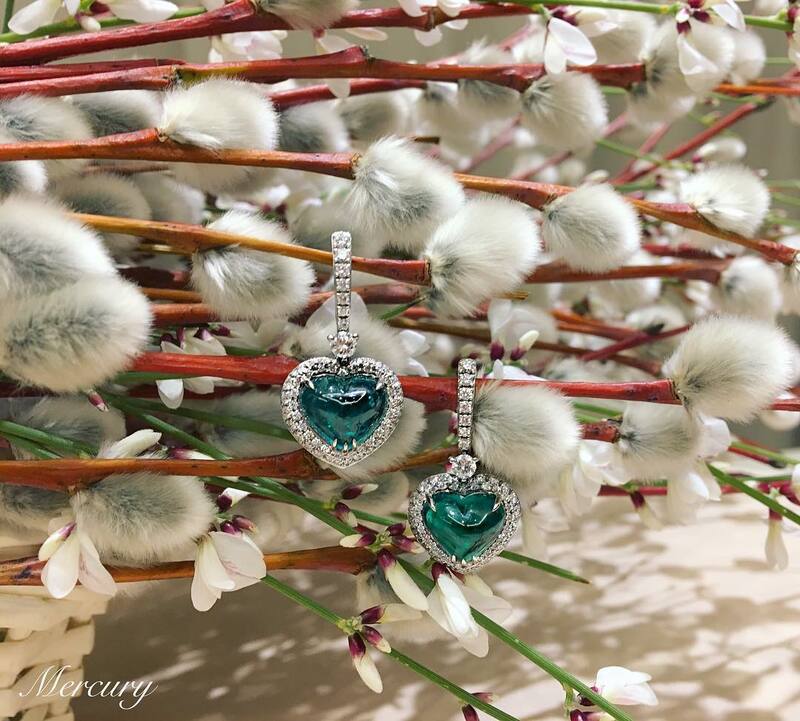 The large Russian jewelers Faberge, Khlebnikov, Ovchinnikov - it was decided to put on sale for Easter hundreds of such ornaments. Most often these pendants were given to girls by godparents, ornaments were collected on the same chain, to become a necklace or bracelet by the time of marriage. Mercury offer to start with one pendant, but the assortment clearly hints at more.